Taking care of your hair is essential, especially if you have thin hair. Different hairstyles, intensive treatments and the action of atmospheric agents tend to stress your hair stems a lot, which could potentially weaken your hair. That’s why Elodie Italia came up with an extraordinary recipe of wellness and beauty, which was specifically studied for thin hair. The most suitable cosmetic solution is definitely the form line: its active ingredients – rosemary and grapefruit – help remove excessive sebum from the whole length and the scalp. Form products are characterized by a gentle and purifying action; an ideal combination for thin hair, which tend to get dirty easily and can not withstand aggressive treatments. The final result is a greater body and volume, which will also ensure a longer lasting blowout over time. 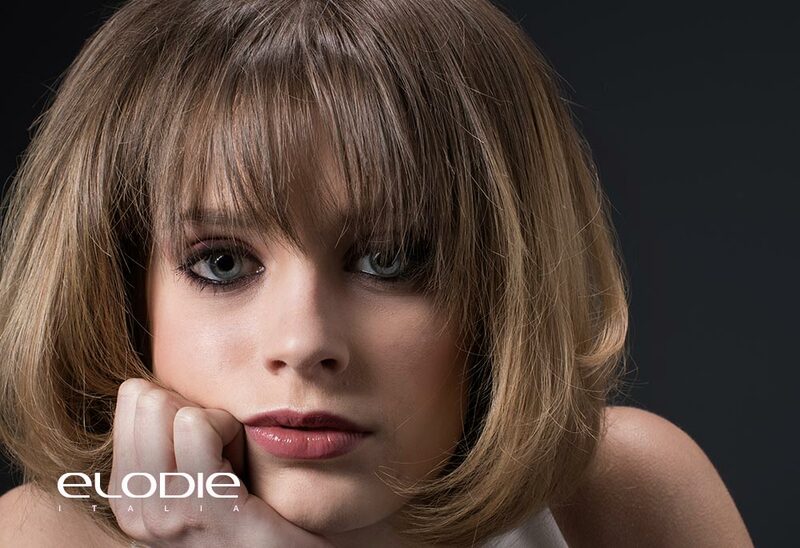 Elodie Italia has studied two specific Baths for Hair Stem, suited for thin hair and conceived to reinforce hair lengths, as well as give volume and increase resistance to dirt. The name “Bath for Hair Stem” is today an exclusive registered trademark of Visionhair srl – distributor of Elodie Italia. Two applications of form shampoo, form conditioner and the right processing time are the key ingredients of this treatment based on rosemary and grapefruit. The final result will be a purified and hydrated skin, and a hair full of volume and body. It ensures deep cleanliness, volume and perfect shape to your hair. Thanks to this formula, you will be able to give your hair a perfect blowout, that will last over time. For an even deeper effect, Elodie Italia recommends that you integrate your Baths for Hair Stem with the Steam Bath, which allows for a more in-depth action of the ingredients. 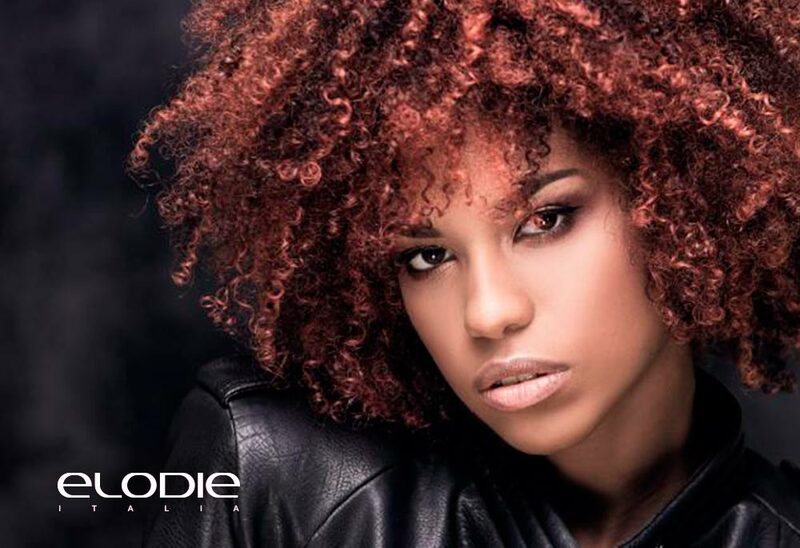 The Baths for Hair Stem are available in Elodie Italia’s e-commerce: give your hair the wellness, volume and body they deserve. 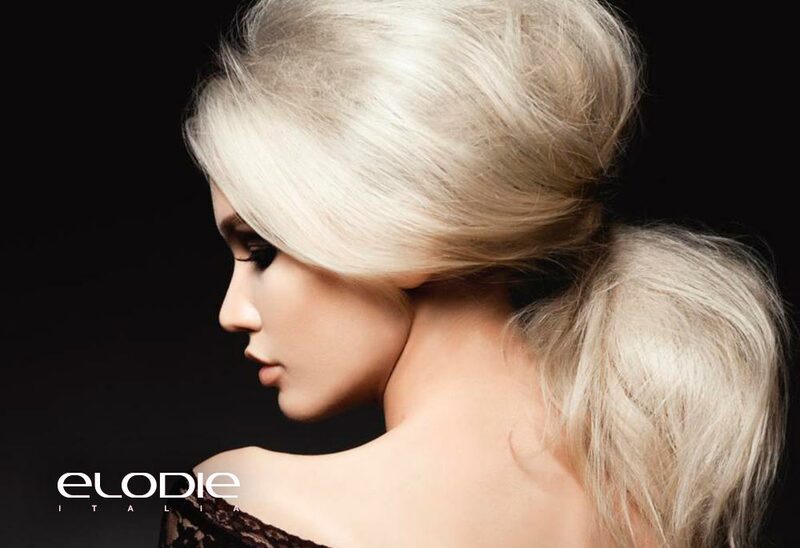 Enhance your beauty with Elodie Italia. Distributed by VISIONHAIR Srl via 1° maggio 24/26 - 24060 BRUSAPORTO (BG) - ph. +39 366.73.91.583 – P.IVA/C.F. IT04062800166 - MADE IN ITALY All images Copyright 2016 by ELODIE - All Rights Reserved.